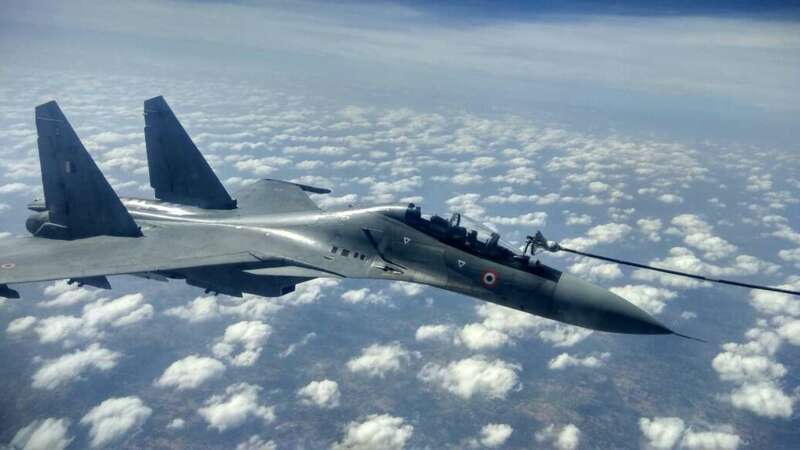 As to why SU-30MKI is more expensive than the SU-30, he said the higher cost is due to additional modifications incorporated in the Su-30MKI to enhance the operational capability and to suit the requirements of the Indian Air Force (IAF), and also dependency on Russian Original Equipment Manufacturers (OEMs) for import of raw materials and proprietary components, which are not proportionate with the kit contents. Being a Transfer of Technology (ToT) programme, cost is also involved towards payment of license fee to Russian side, the Minister said. Owing to the low volume of production of Indian SU-30 MKI as compared to Russian SU-30, economies of scale come into play. However, since the facilities are indigenously established, future production supplies is likely to be cheaper if new order for bulk production is placed on HAL, Bhamre said. Indigenous manufacturing has created advanced skill sets in the country, a step towards self-reliance, he said and added that it will result in lower life cycle cost and reduced dependency on OEM and faster turn-around time and quick support to IAF bases.